 Blast It Clean believes in personal growth and values each team member. We are a industrial cleaning company located in Kansas City. As a growing company, we are constantly seeking out new talents to join our robust team. Blast It Clean is looking for Media Blasters and Construction Managers to join our robust operation team. Our growing office is looking for a high-energy, detail-oriented, full-time Administrative Assistant to provide superior coordination of the front desk duties utilizing customer service, computer skills and professionalism. They should possess exceptional attention to detail and accuracy. The purpose of this position is to sustain the processes and standards Blast It Clean has put into place to see that the work flow is carried out in an organized, fluent and consistent manner. The QC Inspector’s main priority will be to hold the Operations Team accountable to ensure that the Team is maintaining order and adhering to those processes and standards.